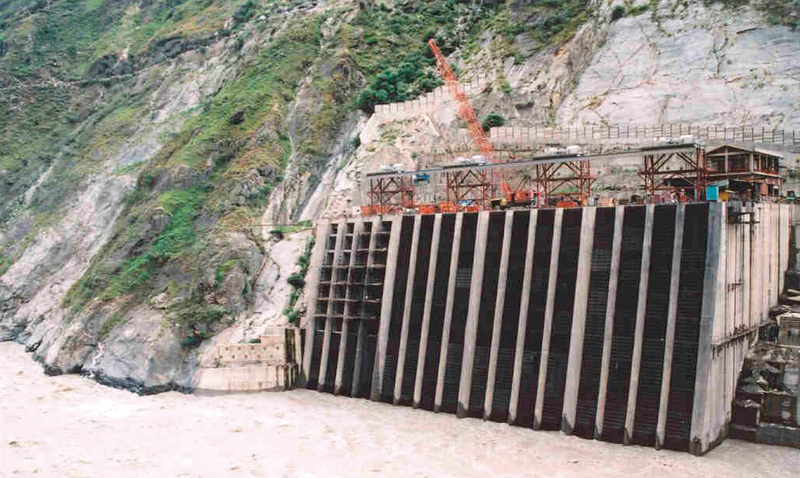 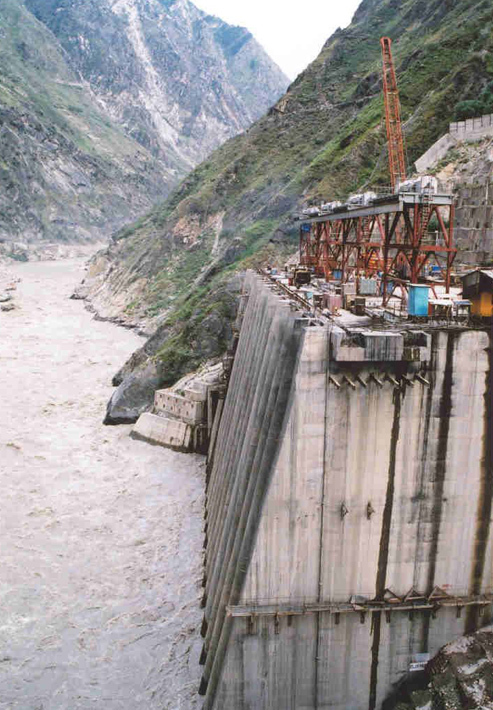 Qualter Hall were commissioned by GE Hydro, as winch specialists, to design, manufacture, test and deliver 12 separate wire rope winches for operation of water control gates at the Nathpa Jhakri Hydro Project. 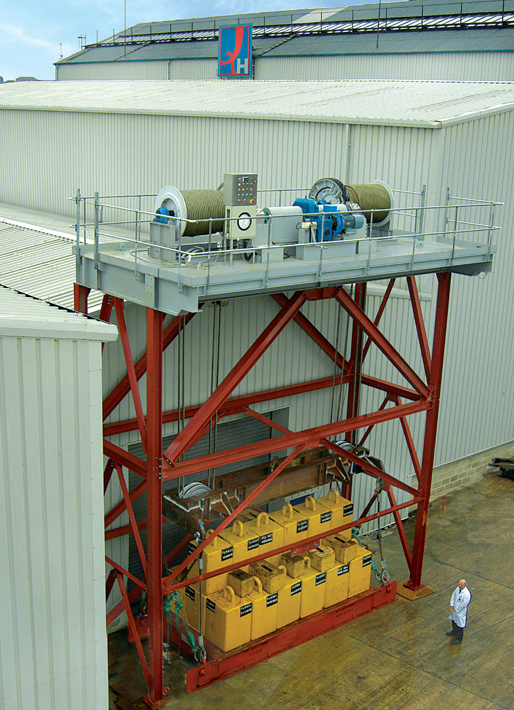 Each type of winch was of bespoke design to meet the client's specific requirements for this project site, taking account of relevant Indian and British Standards. 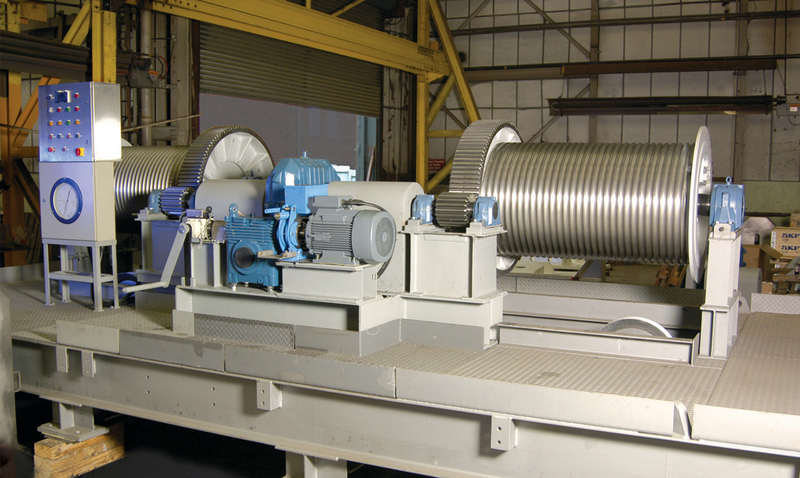 Each winch was subject to a works running test before despatch with one of each type being proof load tested to 25% over SWL.